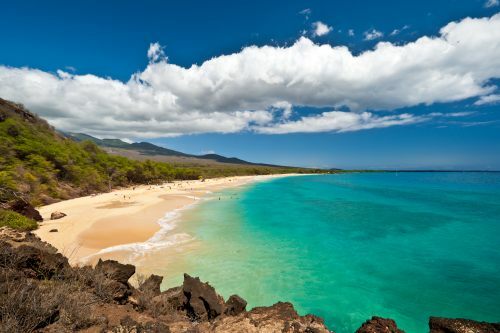 Air Canada is showing some non-stop flights from Calgary to Maui, Hawaii in December, January and March for $449 CAD roundtrip including taxes. There are some 'over Christmas' flights for $479 roundtrip if you can depart by December 17th. - Promotion code CYBERMONDAY2018 should be applied automatically. - The promo code is valid for today only (Nov 26). calgary, yyc, united states, flight deals, air canada, maui, hawaii, ogg, north america and kahului. No Responses to "Calgary to Maui, Hawaii - $425 to $450 CAD roundtrip including taxes | non-stop flights"